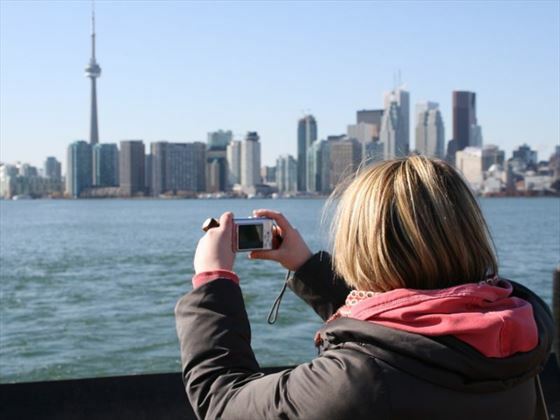 This is the family holiday of a lifetime, with the chance to explore the wonderful city of Toronto, plenty of time to enjoy lakes and mountains activities in the Blue Mountains, ending with a visit to one of the natural wonders of the world – Niagara Falls. We have specially created this tour for families, with carefully chosen hotels for children of all ages and longer stays in each of the destinations so you don’t spend all of your time checking in and out of hotels. The pricing is based on two adults and two children with an SUV vehicle, but we can adapt your holiday for any combination of adults and children, and add hotels at the beginning or end of this tour if you would like to extend your holiday. A day to explore this appealing city, described as “New York City run by the Swiss” – meaning that you get the world-class shopping and restaurants but with clean streets and friendly people. 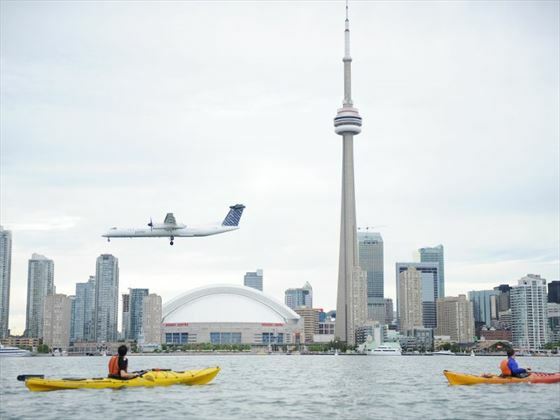 Start at the top, with a trip up the CN Tower – the tallest freestanding structure in the Western Hemisphere. Then perhaps take a tour, on foot, by bike or on a Segway. 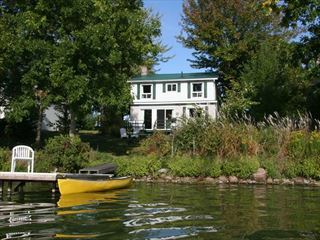 Family friendly attractions include Ripley’s Aquarium, the castle Casa Loma and the zoo. A must for sports fans is the Hockey Hall of Fame. 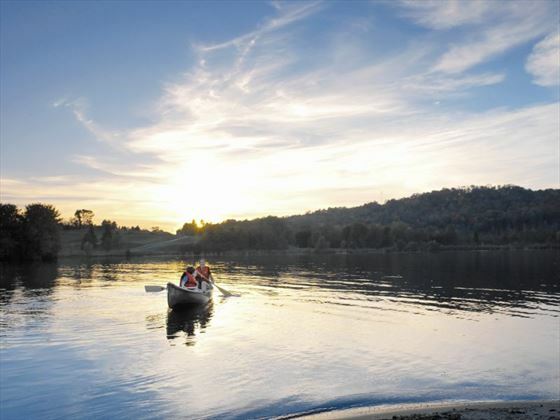 Head into the clear air of the Blue Mountains to enjoy myriad activities for all ages and energies. You will be spending the next three nights at the newly renovated Blue Mountain Inn. Here you can enjoy the indoor and outdoor swimming pools and private beach. 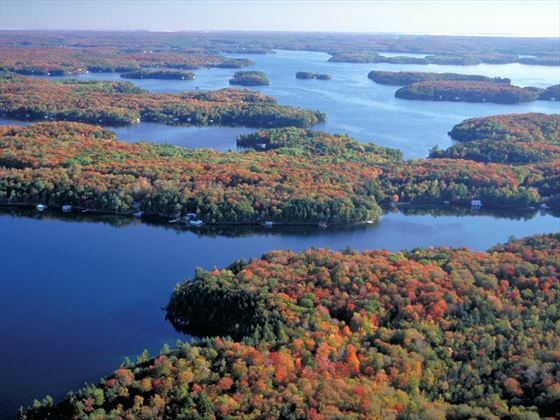 Enjoy a couple of days in the stunning Blue Mountains of Ontario. You can take a panoramic ride on the mountain gondola or take an alpine hike. Spend an afternoon in the mountain bike park or the Cascade Putting Course. Today you will drive to the lakeside resort of Huntsville. Your home for the next three nights is the Hidden Valley Resort. 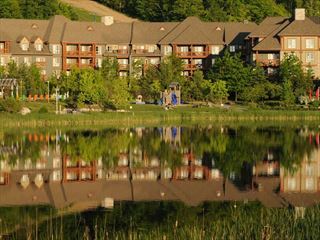 This family friendly hotel has both an indoor and outdoor pool, tennis courts, lake access with watersports and restaurant & bar. 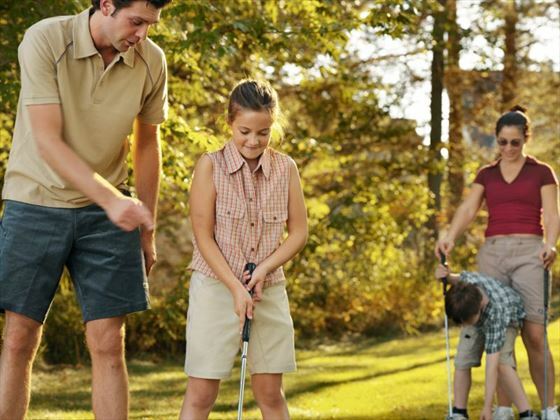 Take full advantage of the excellent activities in and around your hotel. 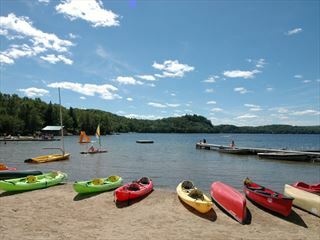 Free waterfront activities include paddle boats and canoes, as well as tennis, fishing and volleyball. 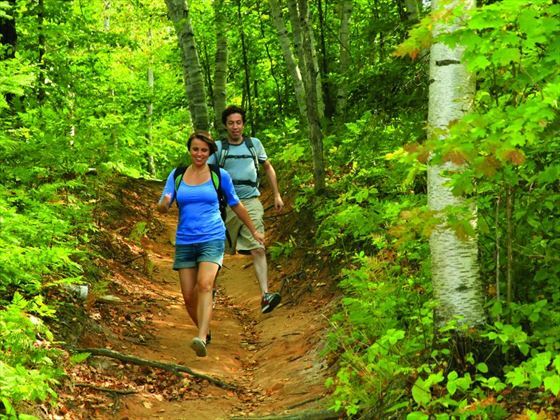 You will find hiking trails through the Algoquin Provincial Park, and there are several excellent golf courses nearby. A highlight of this holiday will be the first sight of Niagara Falls. Consisting of three waterfalls that straddle the border of Canada and the United States, they form the highest flow rate of any waterfall in the world with a vertical drop of 165 feet. With two nights spent at the Fallsview Resort, you will have the chance to enjoy the Falls in all their glory. 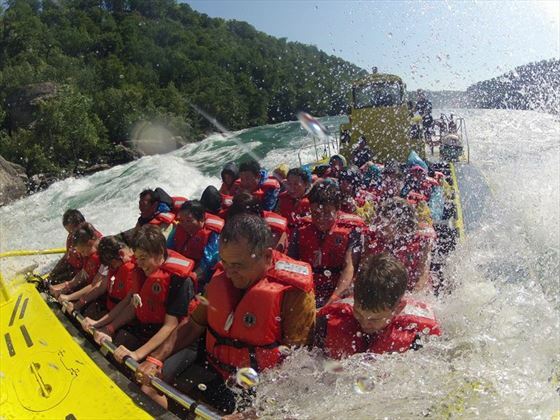 Today you can choose from a cruise at the base of the falls, a helicopter trip and a White Water Walk. Go to the top of the Skylon Tower for a birds eye view or venture through the tunnels for a Journey Behind the Falls. 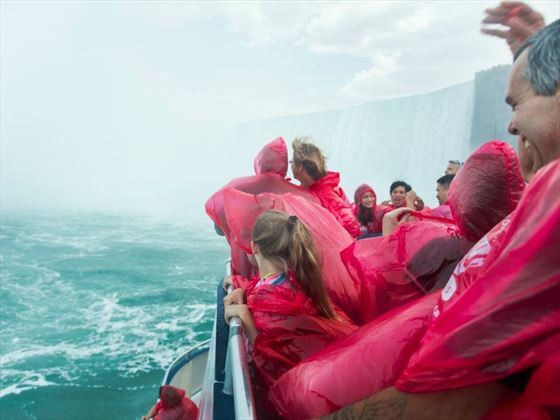 A little like a mini-Orlando, Niagara also has many other attractions to enjoy such as Ripley's Believe it or Not museum, the Bird Kingdom, and Fallsview Indoor Waterpark. You could also take the half hour drive out to the charming town of Niagara-on-the-Lake where you can stroll the pretty streets, and the youngsters can enjoy a delicious ice-cream whilst the older party members can sample a spot of wine from one of the many local wineries.